Many people are not looking at simply having a therapy session but are looking more into “how they can heal themselves”. Training in Reiki is one of those disciplines. 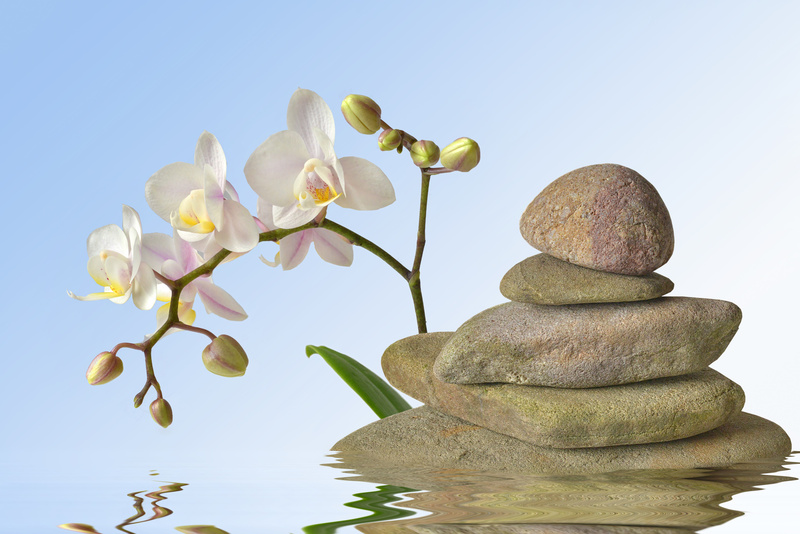 Many of my previous students have simply chosen to complete their Reiki 1 training, whereas others will work right the way to Master level with me. It is a very personal choice. Learning to self-heal is a commitment to change at your core level. This could be that you want to break free of limiting beliefs, break free of repeating the same cycle in life, break free from continuous pain/fatigue/illness; Break free from a lack of self-worth. The list is endless and unique to you. The journey of self-discovery and the knowledge of “why” we become poorly both physically and emotionally can all be found through the experience of Reiki.